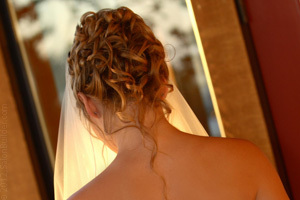 Headlines Salon & Spa is excited and wants to be a part of your wedding day. We understand how unique and special this day is to you. This is why we have created custom wedding packages. 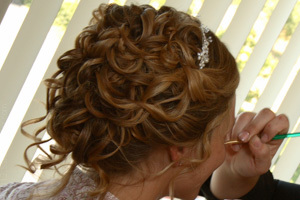 We will come to your event location or home on the day of the wedding a travel charge will apply for the service. Cancelation Policy on Bridal Packages: Headlines Salon & Spa requires at least 7 days notification to cancel any and all bridal appointments. If you cancel less than 7 days prior, you will lose your deposit. This reduces confusion and lose of funds on a day that we want to keep you on-time and stress-free. 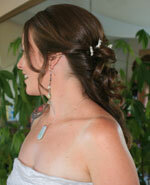 There may be an extra charge for up do if you have hair three inches longer than your shoulders.